Taking place between 2pm and 4.30pm every Saturday and Sunday, the 2019 eclectic line-up features soulful vibes, smooth jazz, swinging classics, and much more from talented local musicians, and some of the best the UK has to offer. On Saturday 18th May, Sheffield 'blues brother' Jack Harper is making his debut at Leopold Square. Visitors will then be able to get their dancing shoes on when the ever-popular Ryan Taylor Hammond Trio is welcomed on Sunday 19th May. 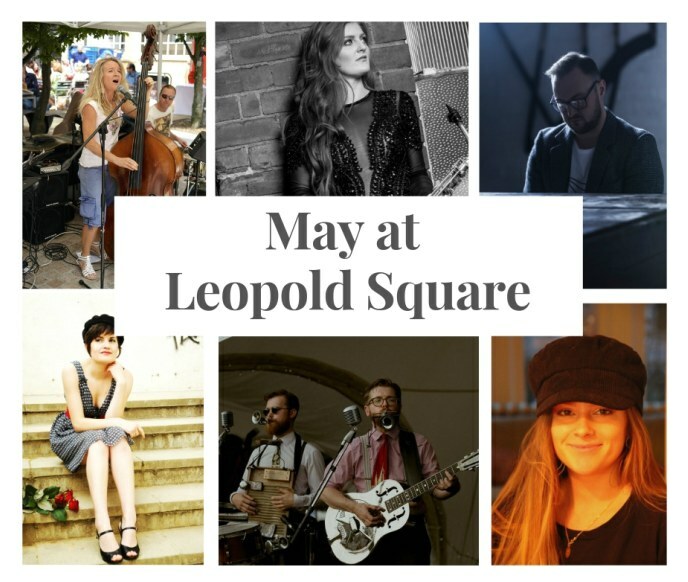 "We're delighted to bringing back our live music programme again this year and are looking forward to kicking-off with a bank holiday special. Lovers of jazz, soul and swing music are definitely in for a treat."